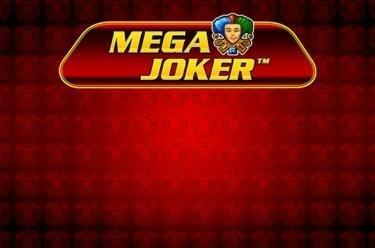 Play Mega Joker™ online for free now! With Mega Joker™, the colourful Novomatic-Original, you can expect a fast-paced fruits game: Look forward to a massive amount of win lines with Mega chances to win! This time the crazy joker is causing mischief on 40 (!) 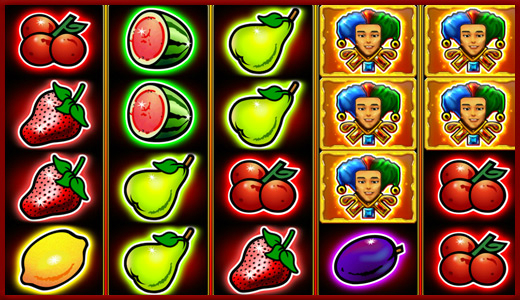 win lines: He substitutes all symbols and in the right combination helps you to crack the Mega-Twistpot! 5 reels and up to 40 win lines will grant you Mega winnings with Mega Joker™. Ideally, you need to land 5 matching symbols along a win line. All 40 winning lines run in different patterns from left to right across the reels. You win if several identical symbols land along the same winning line consecutively from left to right. Scatter symbols win regardless of the position they land in.